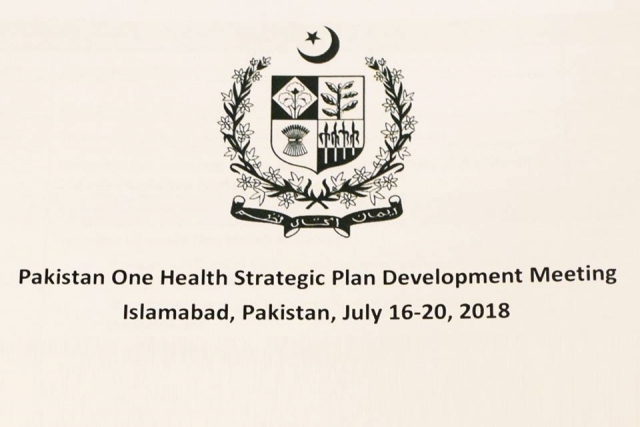 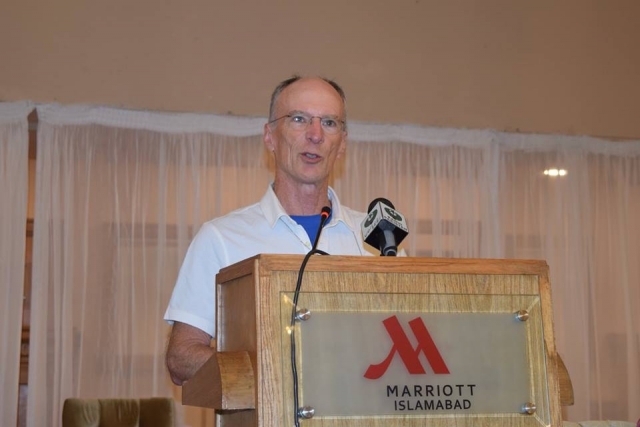 The National Institute of Health, Islamabad has organized a National One Heath Strategic Framework Development Workshop in collaboration with the US Center for Disease Control and Prevention (CDC) and US Department of Agriculture (USDA) on 16-20 July 2018. 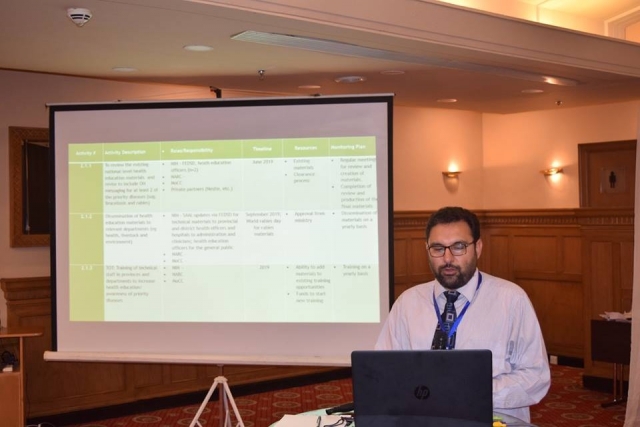 This supported the Government of Pakistan initiative for implementing the International Health Regulations’ (IHR) five-year country roadmap to address the transmission of zoonotic diseases animals to human population. 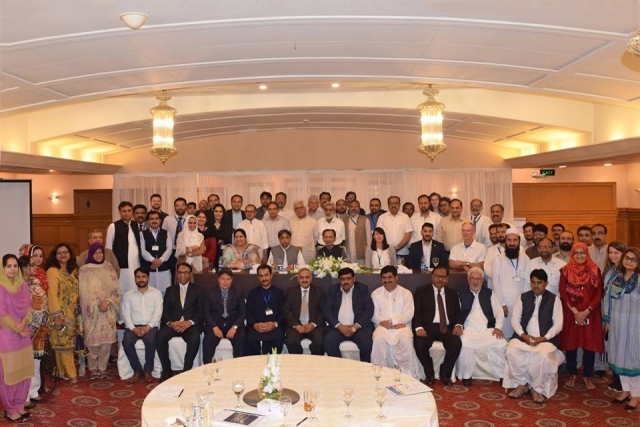 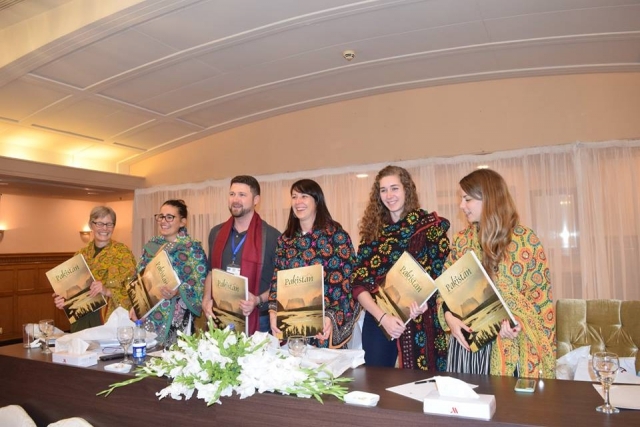 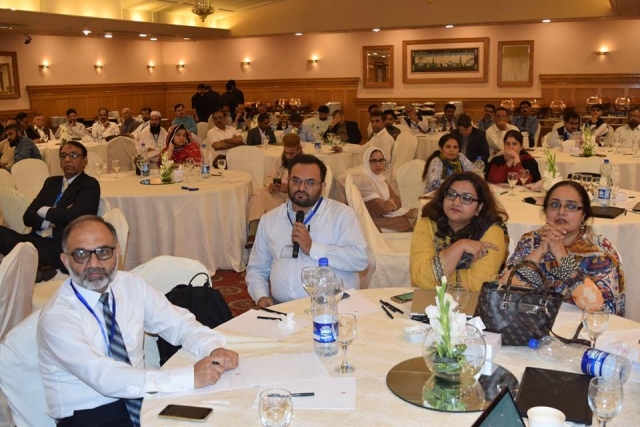 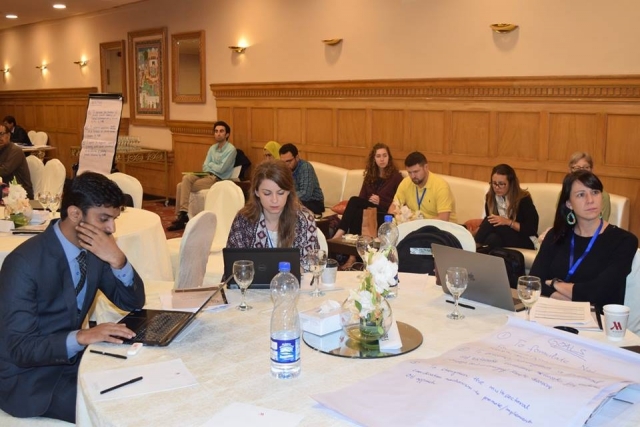 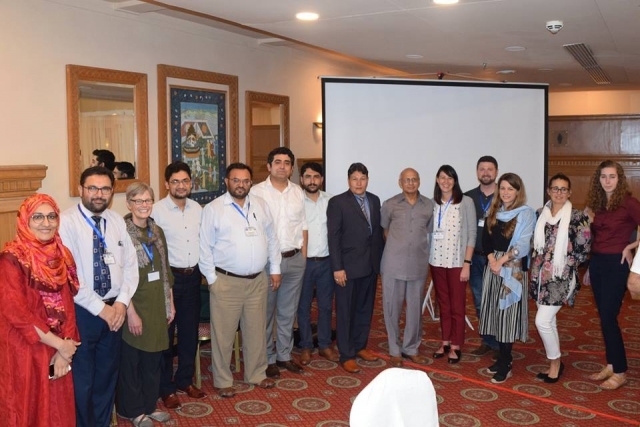 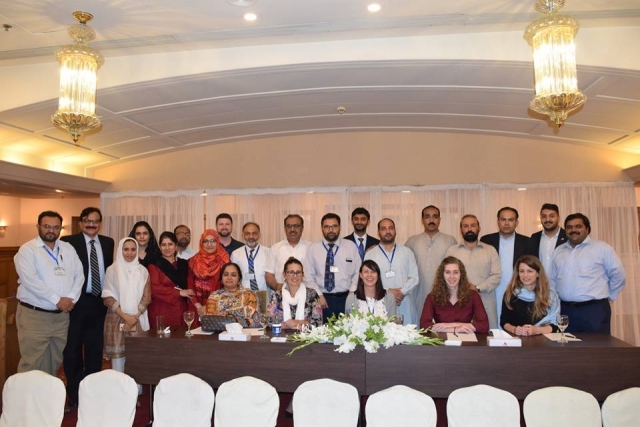 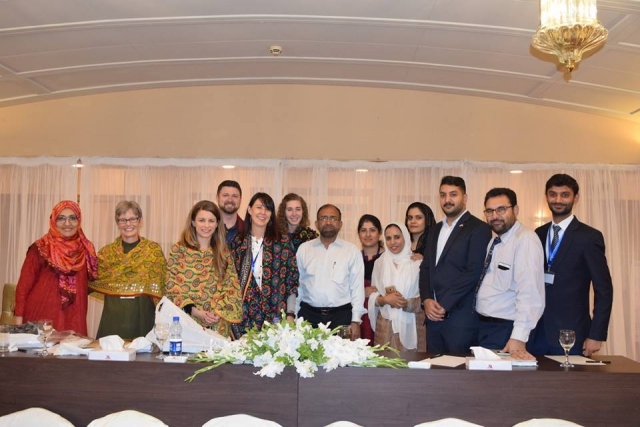 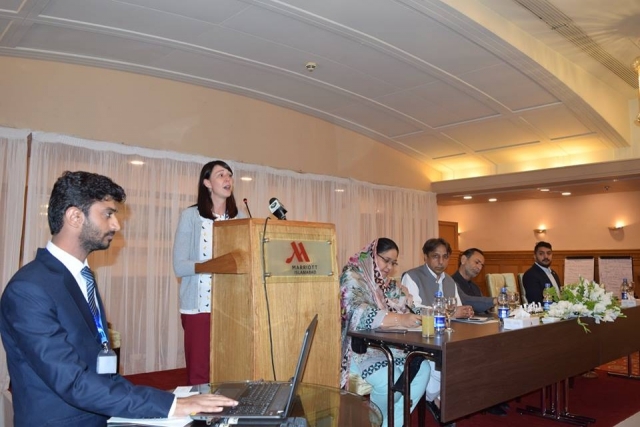 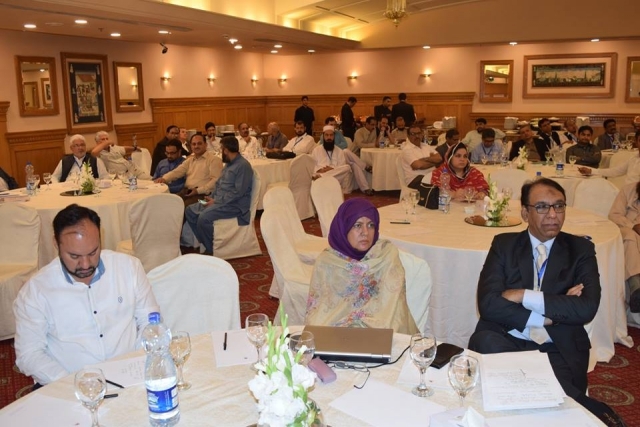 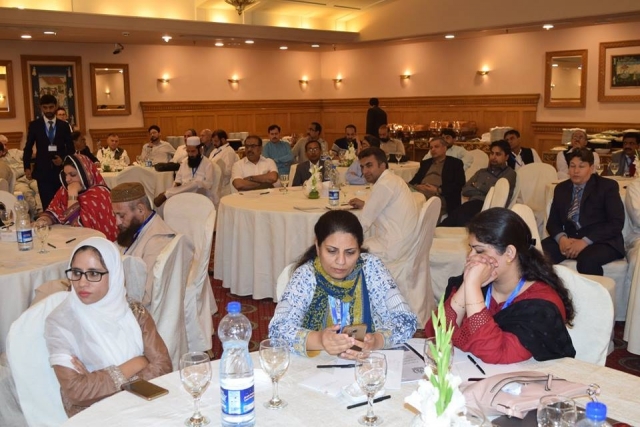 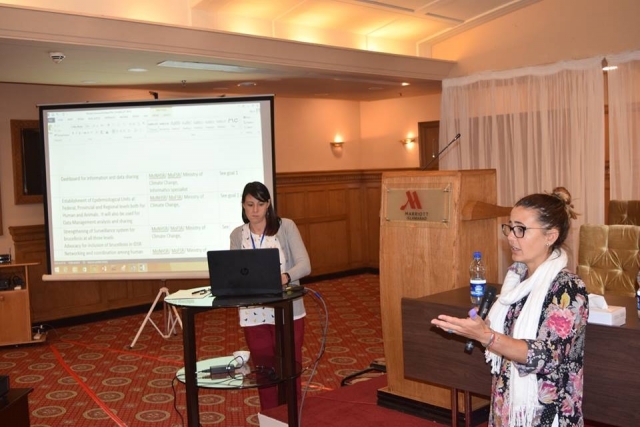 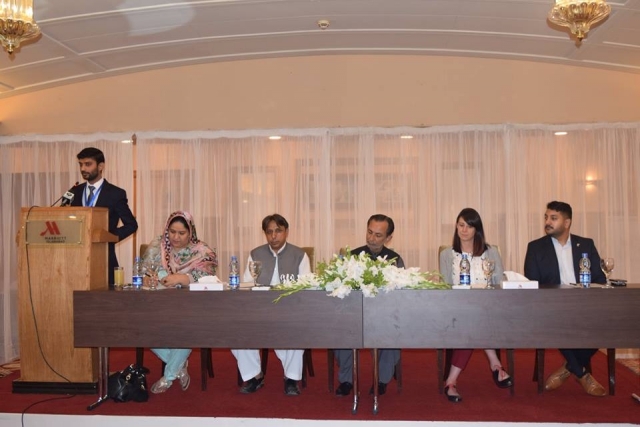 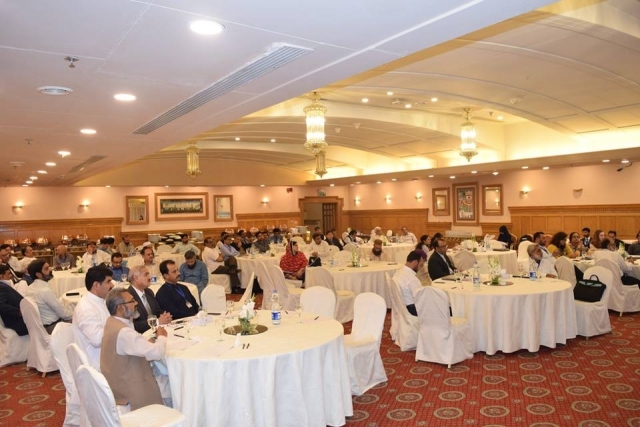 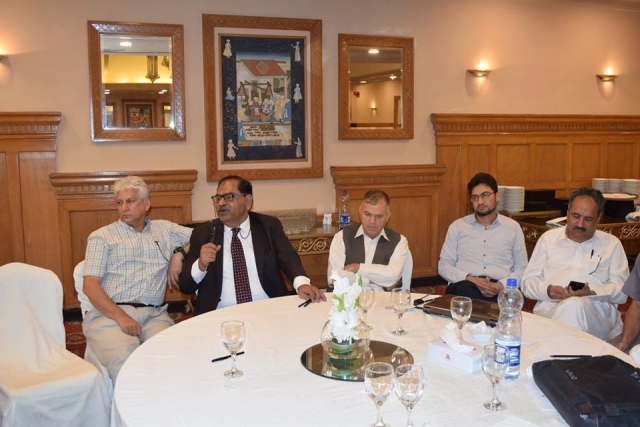 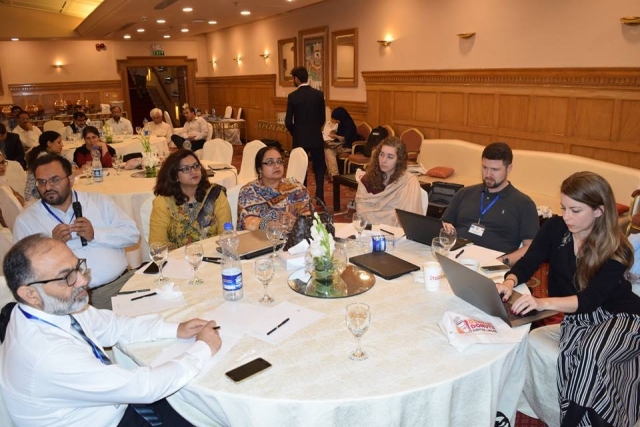 The workshop brought representatives from Pakistan’s human, animal and environmental health sectors to develop a strategic framework to prioritize endemic and emerging zoonotic diseases by adopting a One Health Approach.